When you are selling your home, your broker or salesperson will ask you to sign a listing agreement. The listing agreement is the contract between you and the brokerage that permits them to market and sell your home. These agreements should be in writing in order to protect the interest of all parties. To protect the interests of all involved, agreements should be in writing. In fact, the Code of Ethics under the Real Estate and Business Brokers Act, 2002, contains a number of provisions specifically related to agreements. An agreement must indicate the date it will take effect and the date it will expire. The agreement must describe the services that will be provided to you by the brokerage and provide information related to the amount of commission or other fees payable to the brokerage as well as how these amounts will be paid to the brokerage. Consumers should be aware that commissions and other remuneration are not set or fixed by RECO, government authorities, real estate associations or real estate boards. 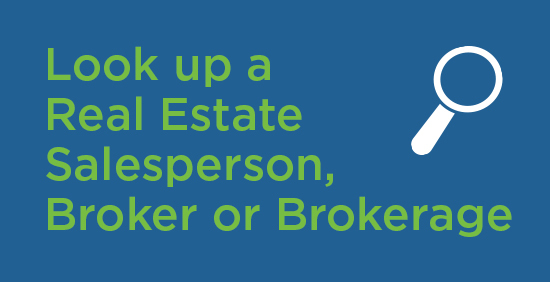 Your broker or salesperson wants to provide you with the best service he or she can. To make the most of this relationship, it’s important to clarify your needs and expectations. To avoid misunderstandings later on, it’s important not to make any assumptions. 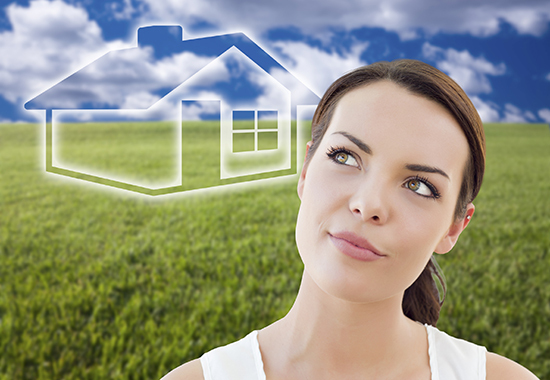 You should also take time to ask what the broker or salesperson expects from you and what your obligations are. Remember that you are entering into a legally binding agreement with the brokerage authorizing the brokerage and the salesperson to represent your interests in the sale of your home. You and the brokerage will be bound by the agreement. Once all parties have signed the agreement, the brokerage will provide you with a copy. Never sign an agreement unless you are sure you know how long it will be in effect, what geographic area it covers and what the different clauses mean. It’s one of the most important steps you can take to protect yourself. Take the time to read it thoroughly. Ask questions. Your broker or salesperson can’t provide legal advice, but they are familiar with these agreements and should be able to answer your questions and explain what the clauses mean and what effect they will have. Feel free to seek legal advice at any time. RECO often receives calls from consumers about holdover clauses in agreements and what they mean. This is a legal question and you should seek legal advice if you have concerns. Listing representation agreements typically include a “holdover clause”. Generally, it means that within “X” days after the agreement expires (the “holdover period”) if you sell to a buyer that was introduced to you during the term of the agreement, you would be responsible for paying commission to your brokerage. The length of the holdover period is negotiable.